Car Crashes vs. Market Crashes: Is Safe Driving Affecting Stock Prices? When it comes to using a smartphone while driving, most of the world is in general agreement on the subject: texting, browsing, or any sort of phone use while driving is generally a bad thing. 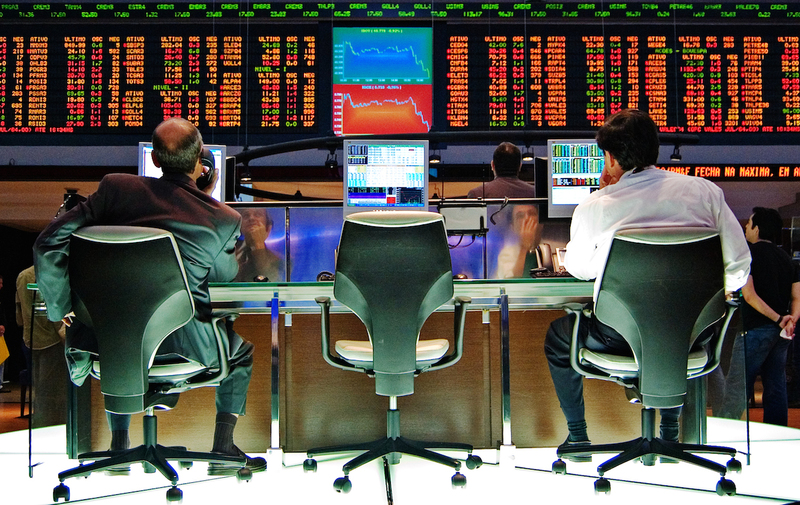 However, a new study might just create a moral dilemma for some in the world of finance. The study draws attention to a common trend in states where distracted driving laws have been implemented. In these states, immediately after the introduction of new, stricter distracted driving laws, there was a decline in stocks for publicly traded companies in the area. According a report from researchers at Georgia State University and the University of Florida, there was a 22 percent median decline in Google searches for ticker symbols of companies in local states; one that occurred immediately after that state implemented the new distracted driving laws. They looked at a total of 30 states, and noticed the same trend in each one. Speaking to The Wall Street Journal, Roger White, co-author of the study, said, “it’s not just a flash in the pan…people aren’t just trading [while on the road], they’re communicating value-relevant information.” He also noted that there was a difference in states where hands-free phone use is permitted, with a smaller decline occurring, and a bigger decline in states where there are more commuters per capita. In total, the permanent reduction in the number of trades for states with distracted-driving laws is closer to about 3 percent, so perhaps traders are quick to adapt their schedules to better accommodate travel time. After all, when all things are considered, this slight decline is a small price to pay when there are human lives at stake.